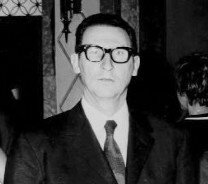 If you are greek, probably you should not read this post. 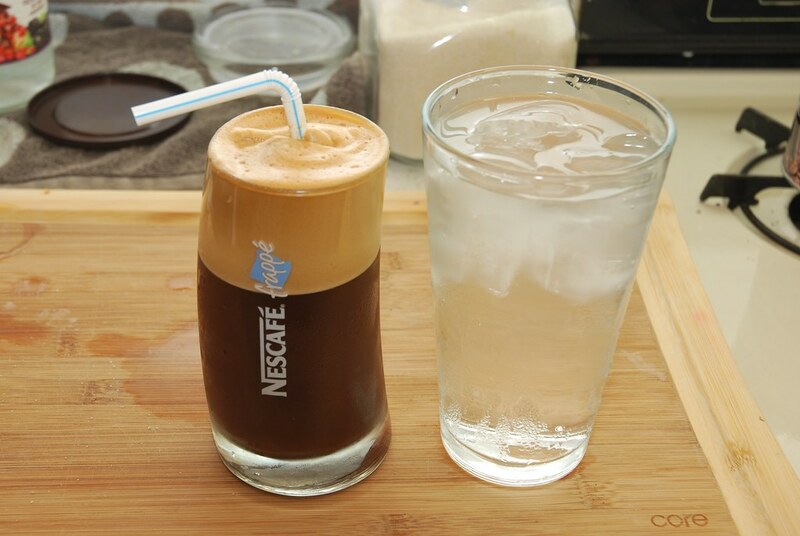 This is about the most common way of Greeks to enjoy the neurotoxin also called caffeine. And as all simple things each one has a way of enjoying it, and even worse a way of making it. Being an unconventional coffee this one imposes a whole new set of layers to personalize it. So again, if you are greek, skip this, you will probably disagree with what I say and How I make it. If you insist in reading please go ahead on your own risk. This is different from all other coffee, because it is made with instant coffee. The instant coffee is an idea that started somewhere in India in the late 1800, where the rich british occupants of the area had the bad habit of leaving their cups and carafes to be washed and picked up by slaves. Under the dry and hot Indian weather it did not take long before someone noticed that the coffee left outside is reduced to a thin layer of powder, that could easily be reconstituted into a form of coffee. Not quite as tasty, rich and well bodied but definitely a beverage the packs the same caffeine punch. It had however to wait until the turn of the century for the idea to become commercialized. In 1901, just-add-hot water ”instant” coffee was invented by Japanese American chemist Satori Kato of Chicago. In 1906, English chemist George Constant Washington, invented the first mass-produced instant coffee. Washington, just like his fellow british, was living in Guatemala and at the time when he observed dried coffee on his coffee carafe, after experimenting he created ”Red E Coffee” – the brand name for his instant coffee first marketed in 1909. 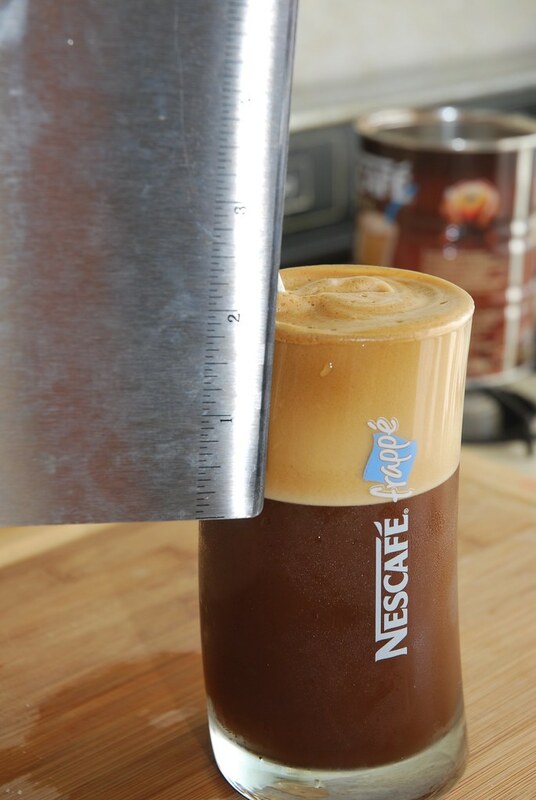 In 1938, Nescafé or freeze-dried coffee was invented. Freeze drying is a method that is currently utilized in a large number of products and is essentially the very quick freezing of the product. This turns all the water to tiny ice crystals that will not damage the product. Then the freezer products are moved to a high vacuum chamber. There under the low temperature and pressure conditions the ice is converting to vapor. This process is known as sublimation and it essential because it does not allow the ice to convert into water that requires high temperatures to evaporate. And because the water is among the very few substances that exhibit that behavior the method is removing only the water. This is essential for coffee that contains a large number of oils that contribute to the flavor profile and remain intact. On the contrary more conventional methods like heating and evaporating remove much of these oils resulting in a less flavorful product. Half a century after the first mass production of instant coffee, in 1956, at the International Fair of Thessaloniki at Thessaliniki Greece, another twist to the traditional way of drinking and enjoying coffee was created. An exhibitor promoting the Nestle instant coffee had troubles selling the product since the unusual hot September weather was making the idea of hot coffee less attractive. 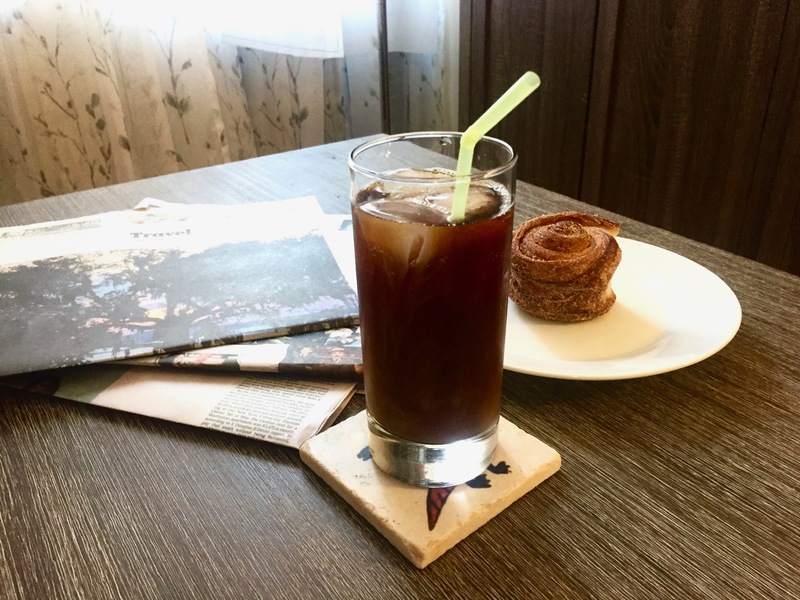 So suddenly he had an amazing an idea: instead of using hot water, he put the coffee in a glass with sugar and poured cold water and ice cubes. This cold and refreshing coffee was an instant success among the exhibitors. The rest is history. 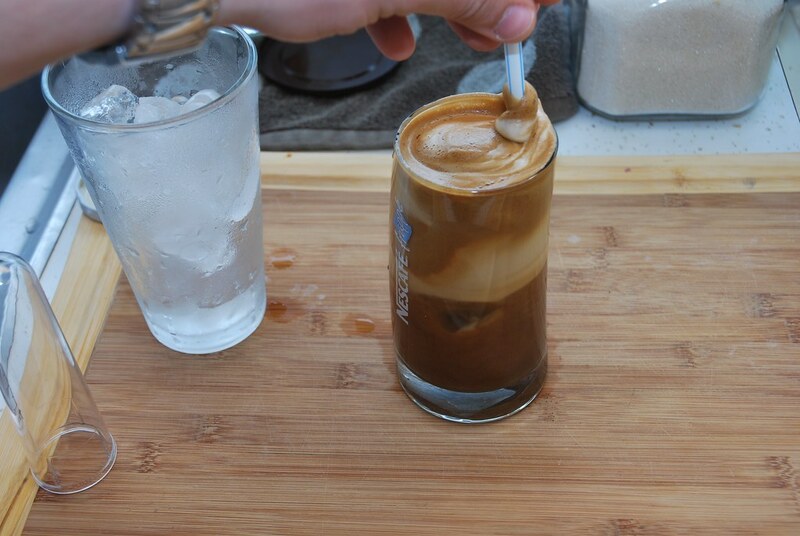 A coffee history that will immediately change the way Greeks drink coffee. Soon after, the mixing of the three simple ingredients became sophisticated and was done in a shaker. It was also named frappé after the french word frappé that means essentially shaken. 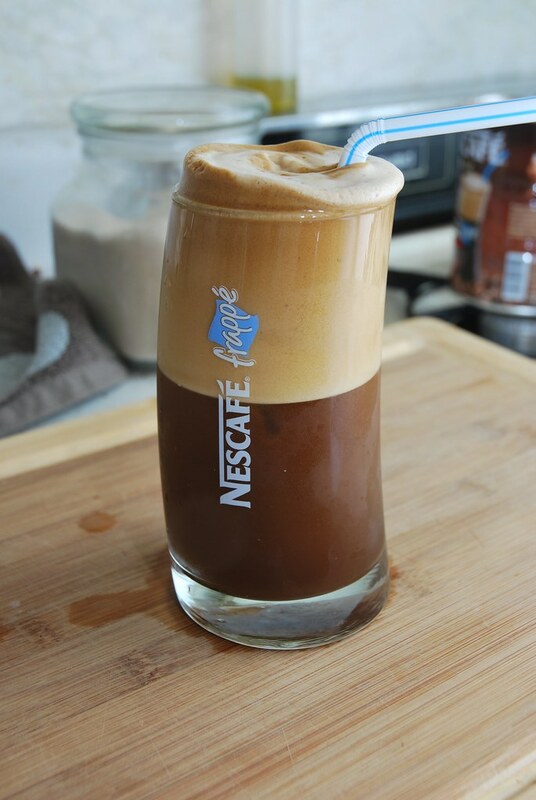 The idea took of and now in Greece frappe accounts for more than the 50% of the consumption of coffee. The characteristic of the coffee is the creation of thick frothy layer at the top of the coffee. This looks like créma you find in espresso, but is a lot thicker and the composition is different. There is a whole theory behind the stability and quality of this froth and we will briefly discuss it. Yes nerd warning you can skip this section if you want. The froth can be characterized mainly as ternary phase colloid where tiny bubbles are held together by fine particles. 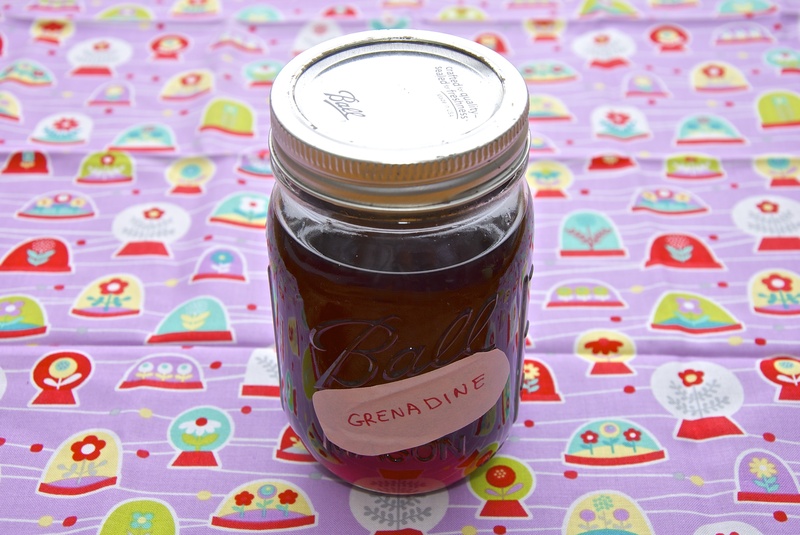 The particles act as emulsifiers to reduce the surface tension and create the bubbles. You cannot really blow bubbles in pure water, can you? Now if in the equation you have any oil phase that will attract the air of the bubbles gathering all the bubbles around the tiny oil droplet collapsing the foam almost instantly. 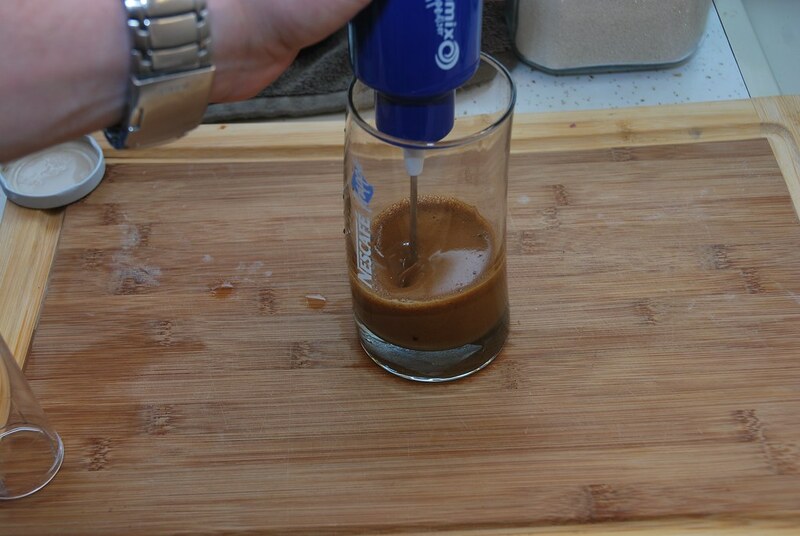 this is the reason why cheap non freeze-dried coffee, is more suitable for this application. After the foam it is formed there is process of gelation taking place; water molecules are constantly pushed out of the frothy mixture. 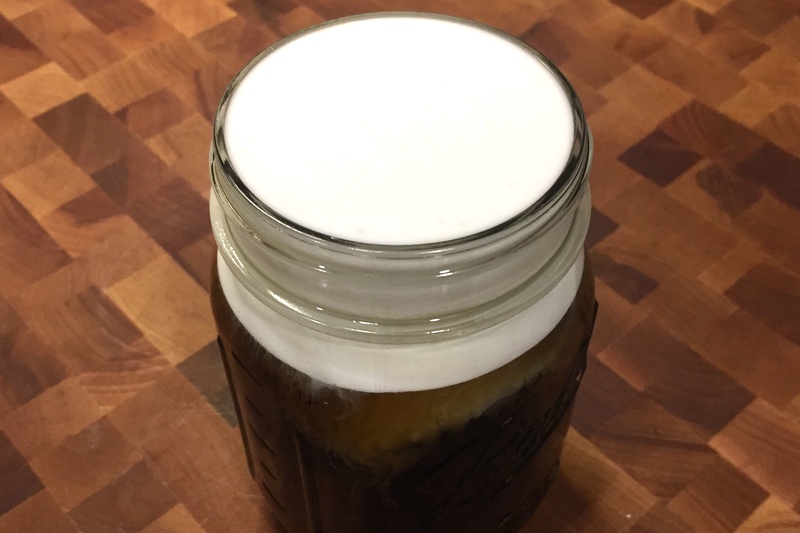 The bubbles come very close and the foam almost solidifies. This is the process that can make or destroy your coffee. In physics there is a thing called Laplace equation and dictates that the smaller the bubbles the higher the pressure difference compared to the surrounding. Just because you asked I will display it here. where the ΔP is the pressure difference across the bubble border and R1 and R2 the diameters. In the simpler case that we have a sphere they are equal. Now why is this important? Because if you have a small bubble and a large bubble brought in contact, the difference between the interior of the two bubbles will push the air from the smaller (higher pressure) to go into the bigger (lower pressure). This is the reason that always you get the foams to collapse to big bubbles and not in small bubbles. So when making any foam meringue, whipped cream, frappe etc, it is critical to whip things well to make uniform bubbles. 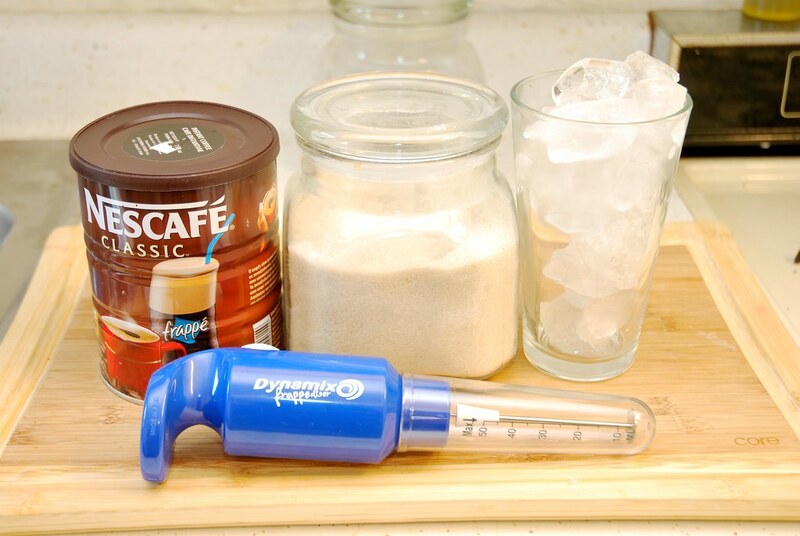 Ok so after discussing the science behind the miracle that is called frappe, let’s make one. The ingredients. The humble but mighty list of ingredients. 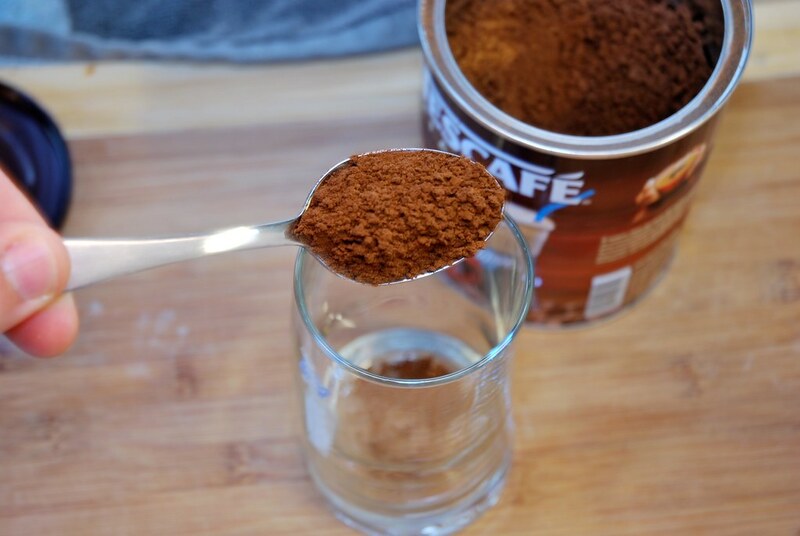 Instant coffee. Strongly recommend the Nescafé from Nestle but any other cheap heat dried instant coffee will do. Also a hand mixer is required. A shaker is also appropriate But requires a lot more hard work and it is messy. Step one. Add the sugar in the glass. 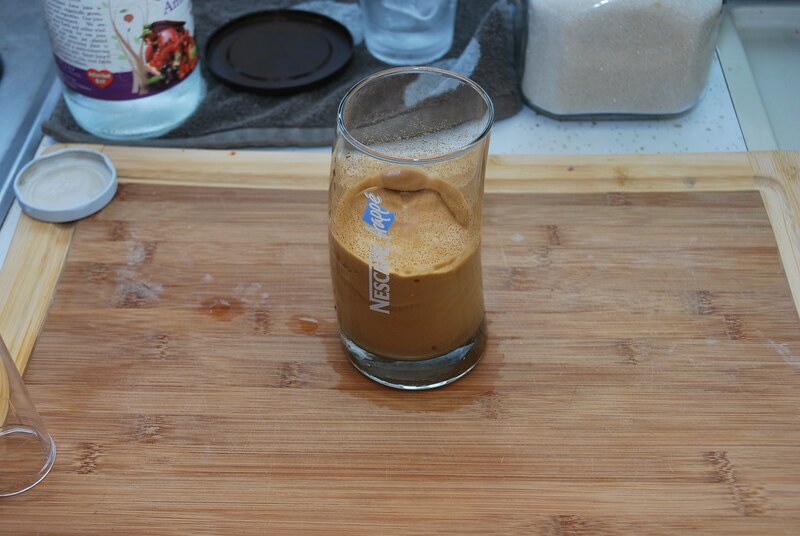 You can add the coffee first but instant coffee has a bad habit of being highly hygroscopic and if the glass is not 100% dry it will completely stick to the bottom. Some people like to add the water first, and then the coffee, so the coffee will dissolve in the water, but I cannot estimate how much I added that way…. But as I said in the introduction: it is a personal thing. You would have to adjust things to your liking. Also even if you like it bitter and super neat, it is still advisable to add some sugar as it helps the froth. Follow that with the coffee. Add the water. Add about 1/2 cm or 1/4 inch. To create small bubbles we need low surface tension. 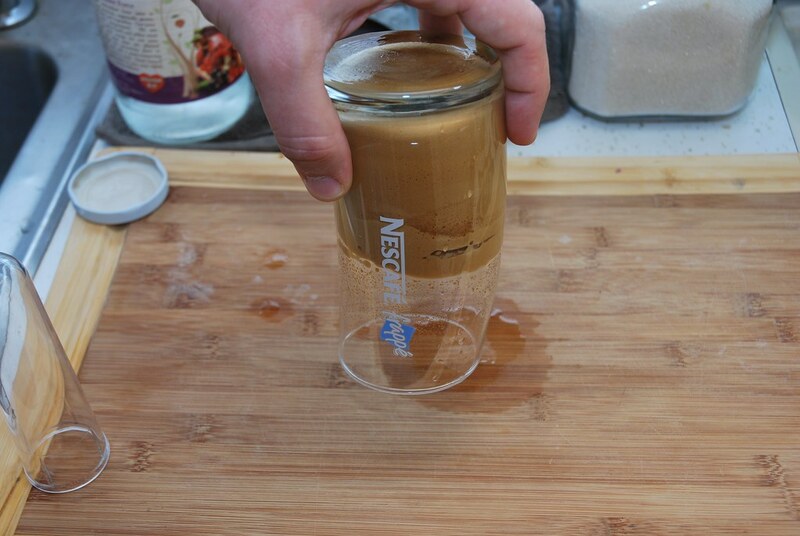 The coffee particles are the reason we reduce surface tension. If you add more water you dilute down the concentration that will result in big bubbles. Our objective is to make a fine bubble structured froth. And now employ the hand mixer. After 1-2 mins of vigorously mixing it is done. 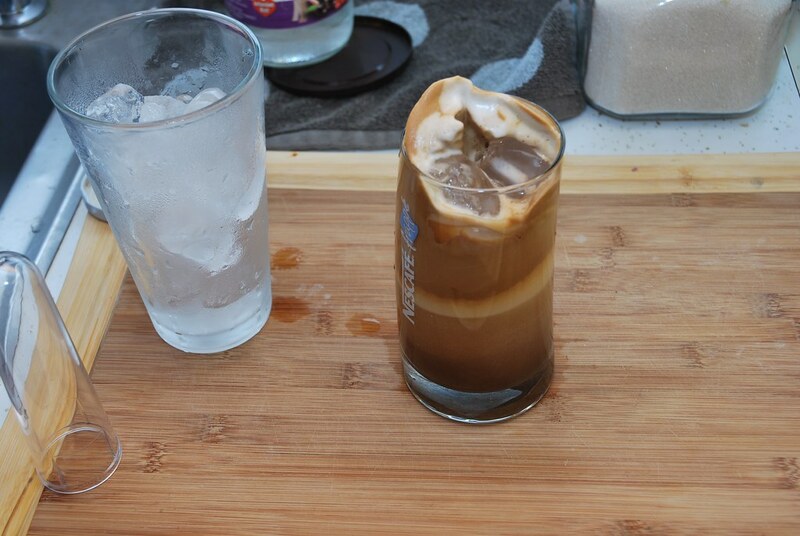 For a good foam it was to stay when the glass is flipped upside down. Well accruing to me standards at least. Now go ahead and add the ice. A couple of ice cubes. Follow that with ice cold water. Yes. 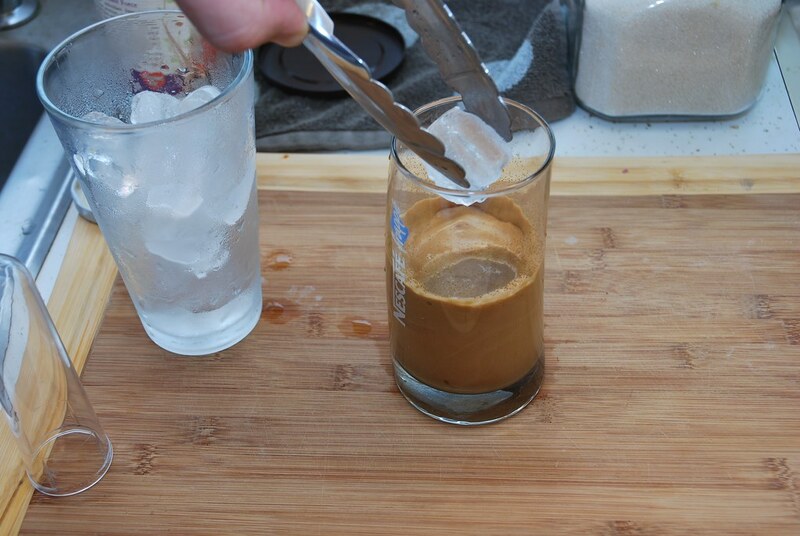 We have the ice but cold water will further reduce the melting process making a nicer longer lasting coffee. Fill to the top. The ice as, expected will float. Not to worry take a straw and mix it. This particular circular stirring with the straw is the defining moment of the Greeks drinking coffee. It signifies the time going by slowly just like the rosary beads dropping one on top of the other. The sound of the ice cubes makes this a civilized form of anticipation… Aaaah. The poetry in motion. If everything has been done right, at the end you would have about 2 inches of foam. 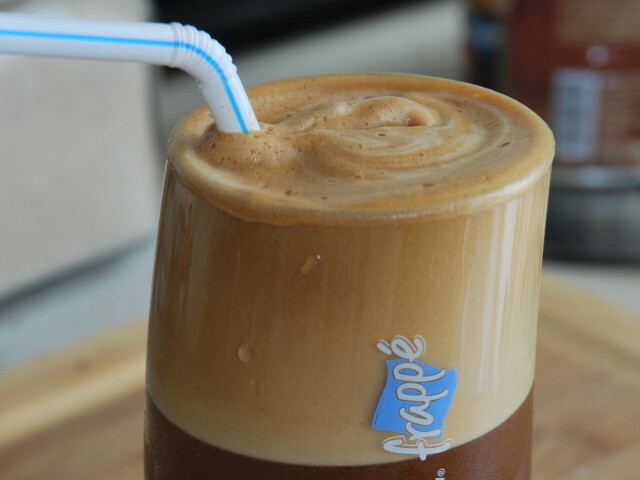 The foam is an intricate part of the frappe culture. And here it is in all its glory. The ultimate coffee based sensation. Yes… Maybe it is not the ultimate. And to be honest it is not even good tasting. But it is a great way to take your caffeine in a hot summer day at the beach, under the shadow of a thick leafy tree, or even on your desk. 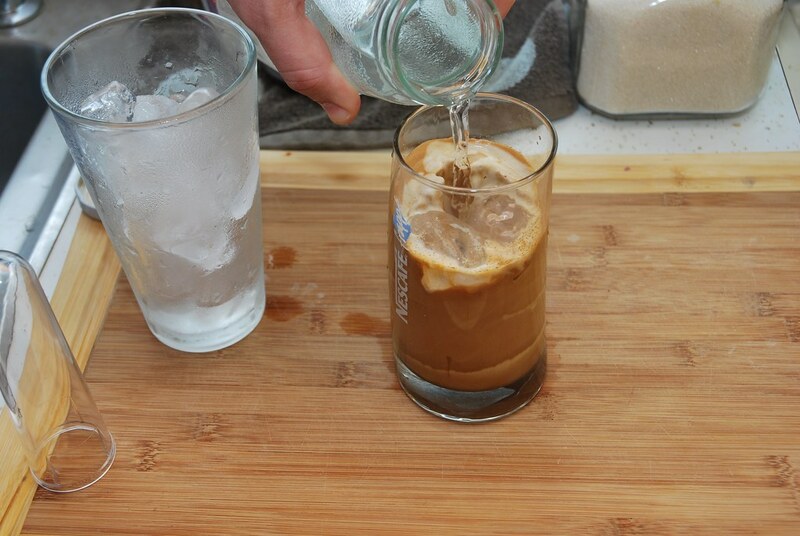 Along side a glass of cold water is the unbeatable summer (and winter) morning beverage. The is one of the most important accidental discoveries in Greek history. A thirsty exhibitor mixed instant coffee and cold water and then the rest just followed. 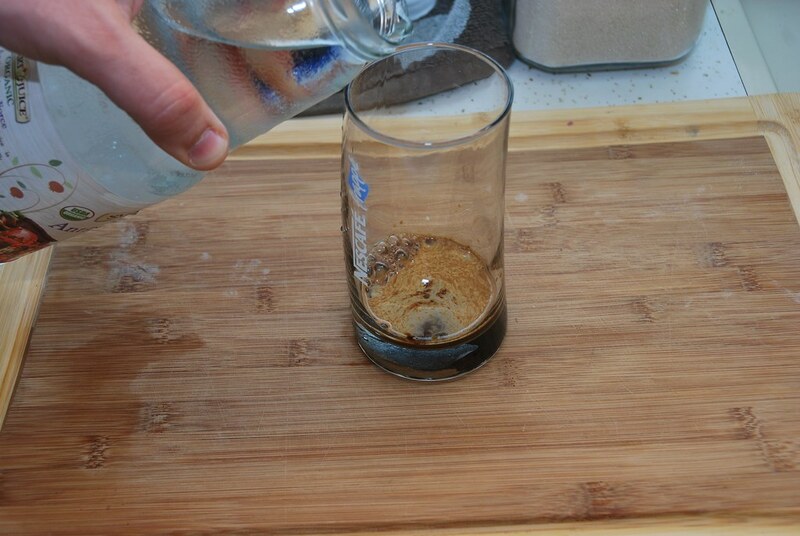 Add 30 ml (2 tbs) of the water in a shaker or a serving glass. Add the coffee and the sugar. If you are using the the shaker shake vigorously. After that transfer to a the saving glass. 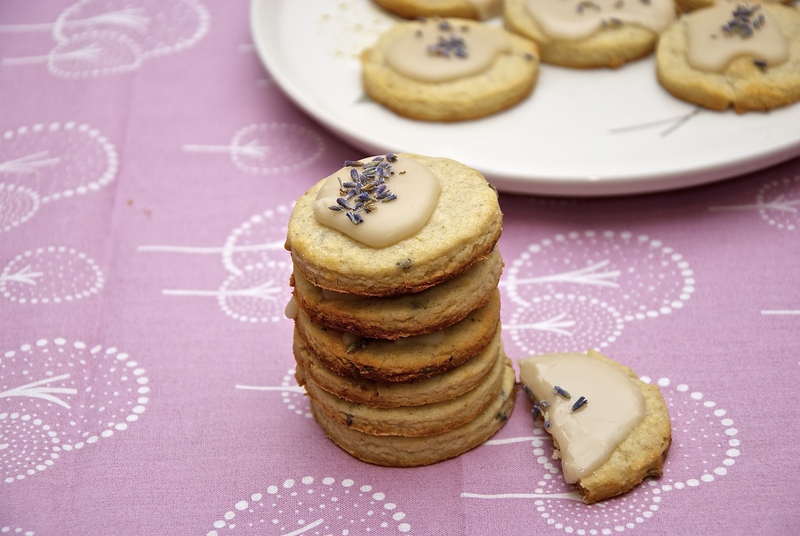 If you are using the serving glass directly use a hand mixer mix for 2-3 minutes. Add the ice and fill the rest of the glass with the ice. 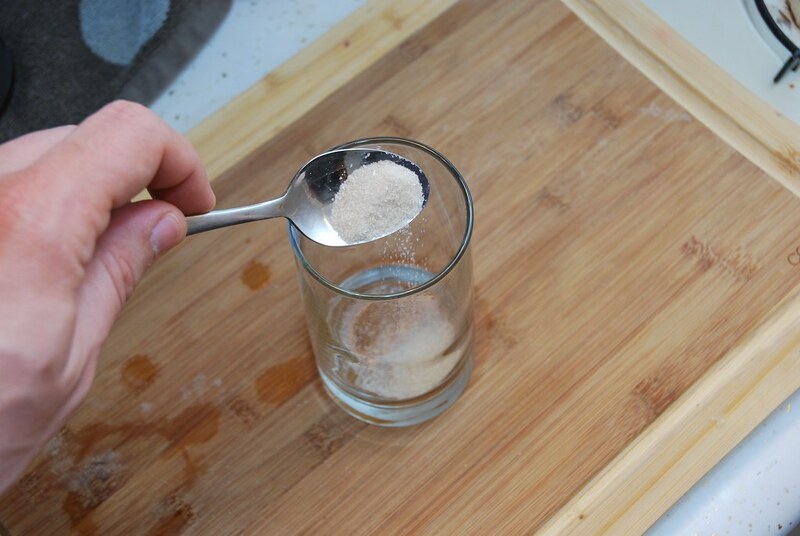 If you are using the shaker method to maximize the yield add the final dose of water first to the shaker, slash it around, and then add it to the serving glass.